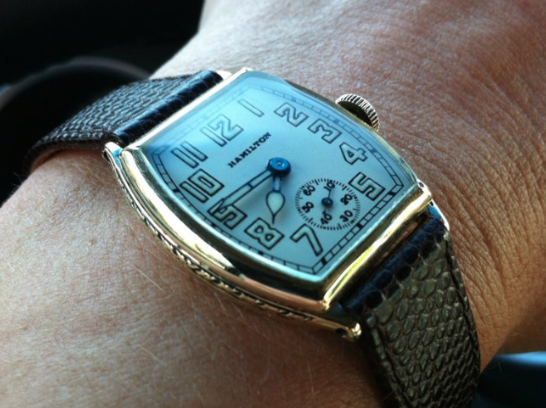 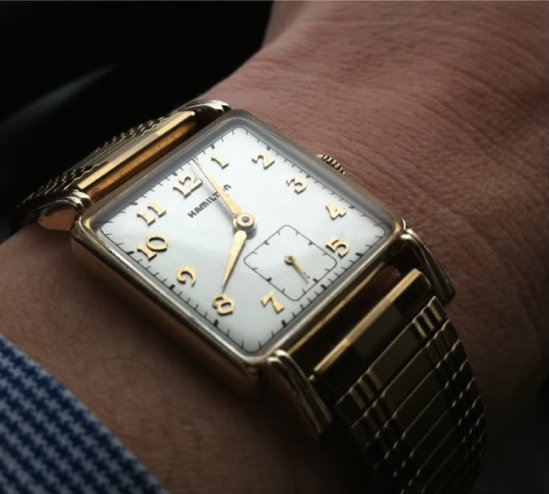 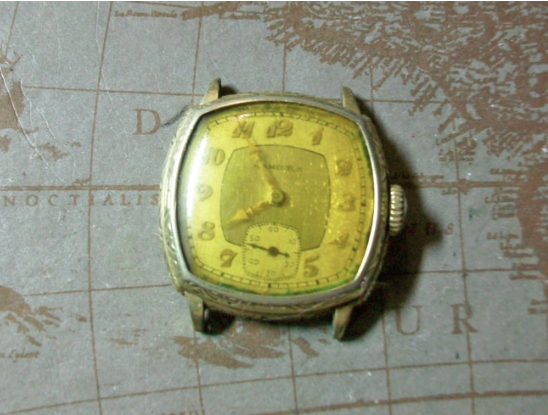 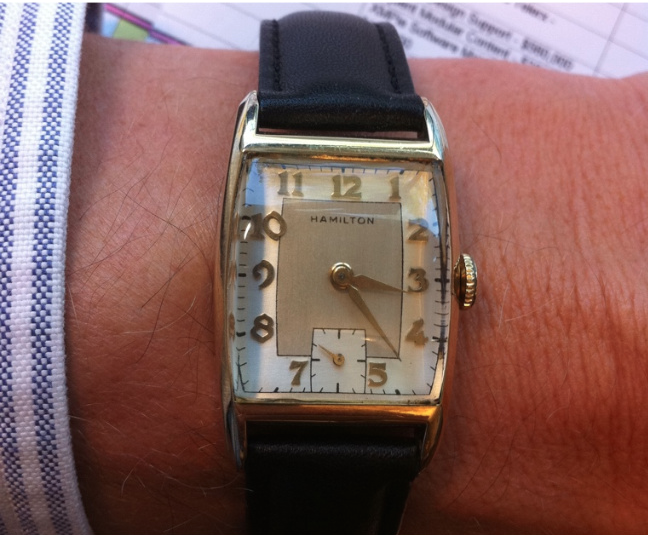 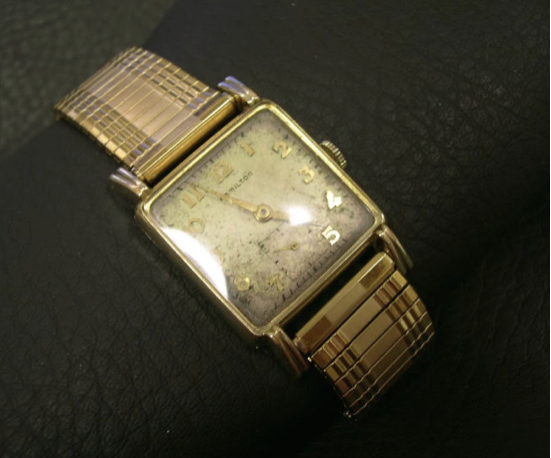 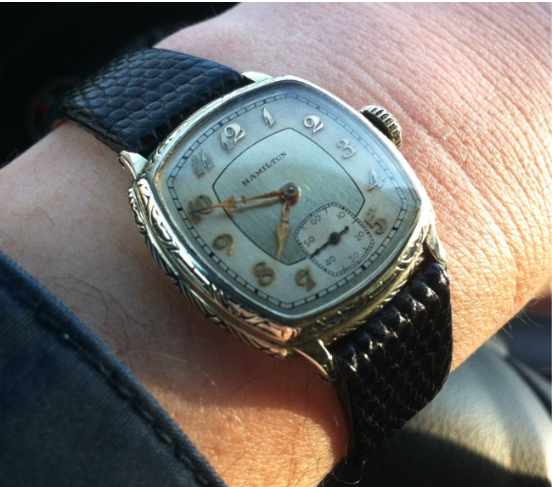 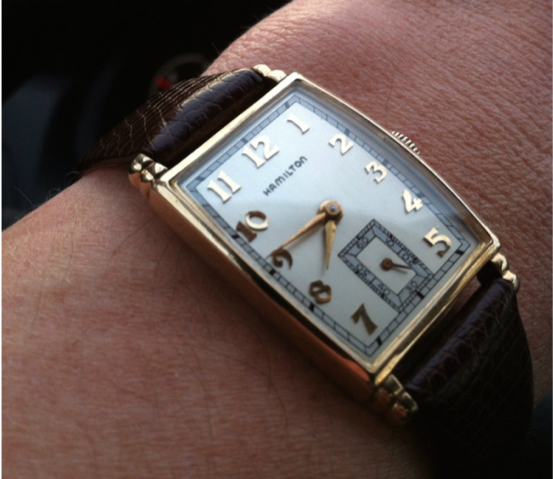 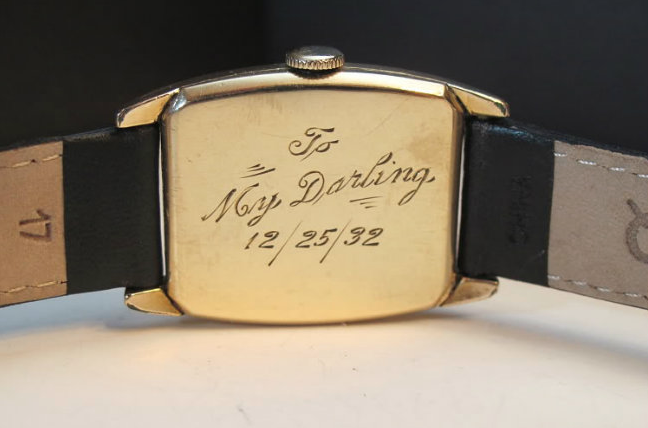 One of the reasons that I find vintage watches so fascinating is they are legacies of the past. 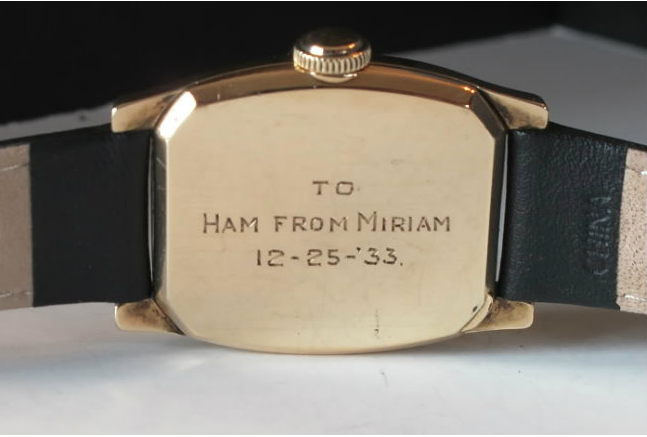 My favorite watches are Christmas watches... given with love from parents to children or from spouse to spouse. 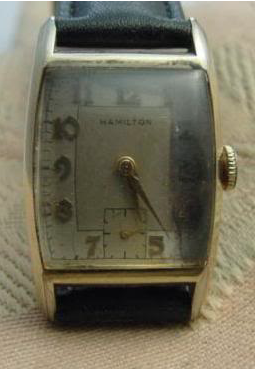 As long as the watches continue to exist, so does the sentiment that introduced them so long ago. 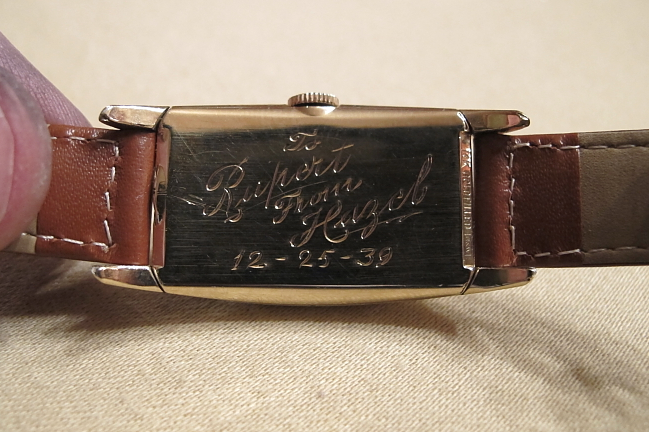 Of course, after 50+ years of constant wear, sometimes these treasured keepsakes lose their youthful vibrance. 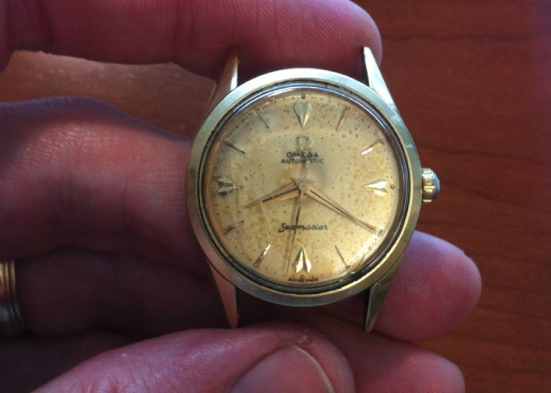 They get relegated to a dresser drawer, shoebox or old cookie tin until resurrected by an heir who wonders what to do with "grandpa's old watch". 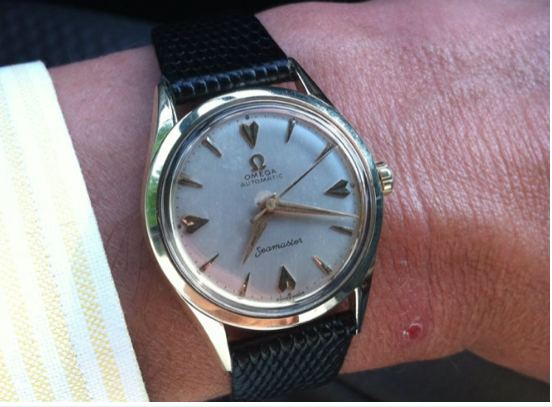 In many cases, all is not lost and restoration is well within reach. 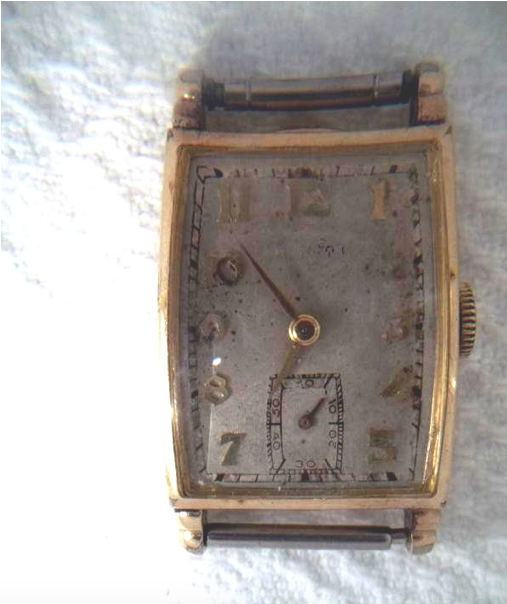 Here's some nice examples of watches I've restored shown before and after. 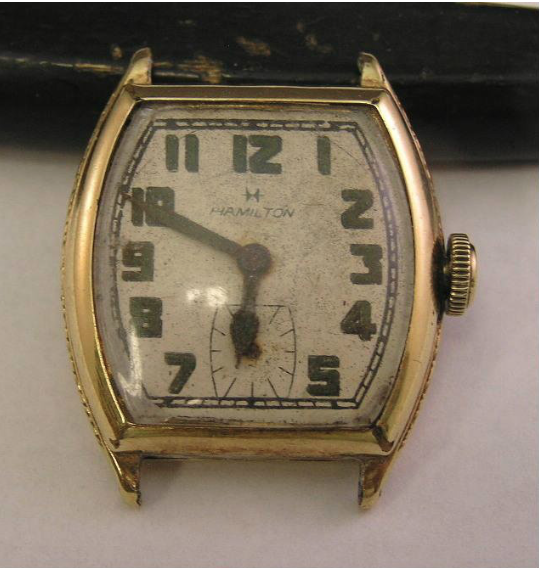 Here's a 1927 Barrel Plain... this dial was redone incorrectly at some point in it's life.